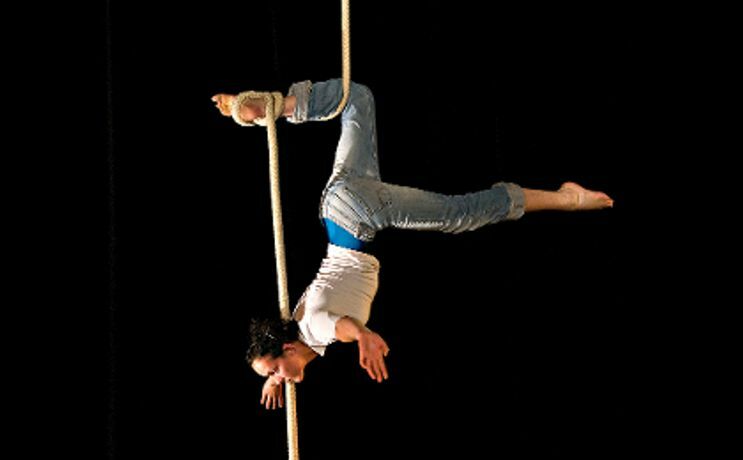 Come to a wonderful weekend workshop of circus and performance and be inspired to draw a cavalcade of marvellous performers of cordelisse, trapeze, contortion, snake dancing and acrobatics. 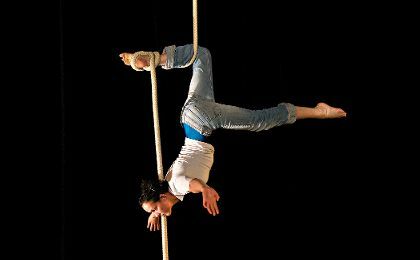 Tutor Sara Easby will set up improvisational sequences and situations using music and collaboration with the performers. Sara has a background in theatre and dance design and also teaching animators to draw fast. Using an intuitive approach, there will be instruction and guidance to learn and practice techniques of drawing quickly to capture movement, mood and the essence of a pose. Suitable for those with some previous experience of drawing the figure, or if you have an interest in theatre or animation.